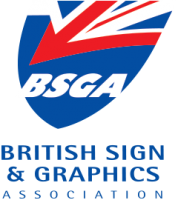 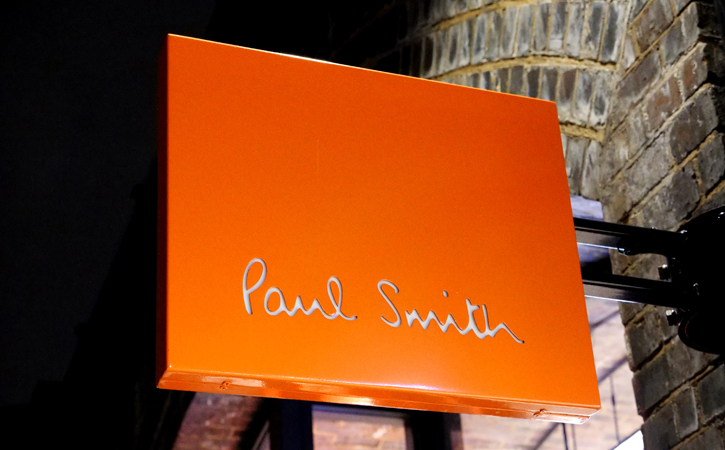 Luxury signage - a perfect fit. 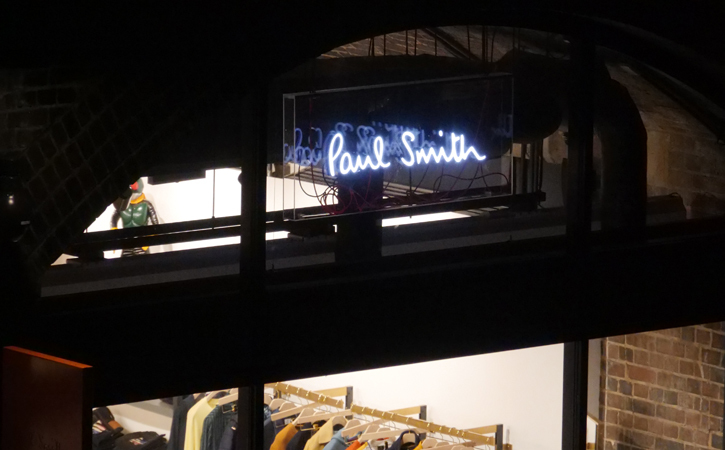 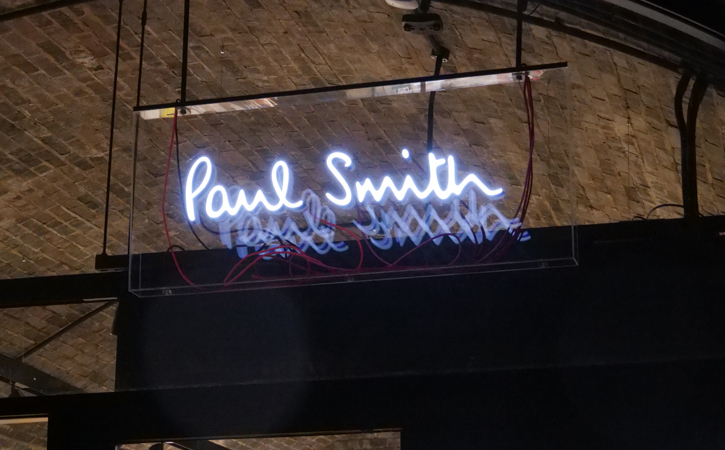 We installed this beautiful signage at Paul Smith in Coal Drops Yard, Kings Cross. 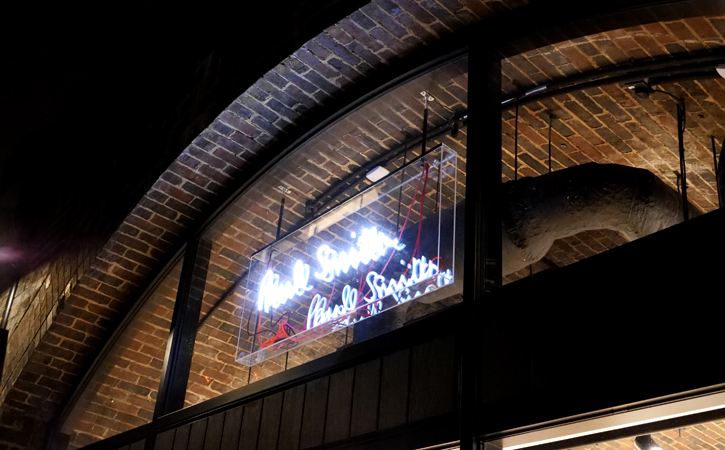 30mm LED illuminated Acrylic letters with coloured cables to blend in with the PS colour palette together with the iconic PS orange powder coated projecting sign, simply stunning. 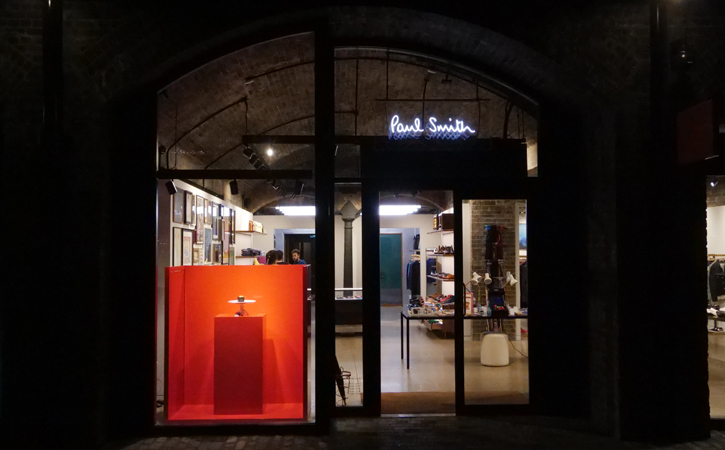 The shop is part of the Heatherwick Studio redevelopment of Coal Drops Yard in King’s Cross. 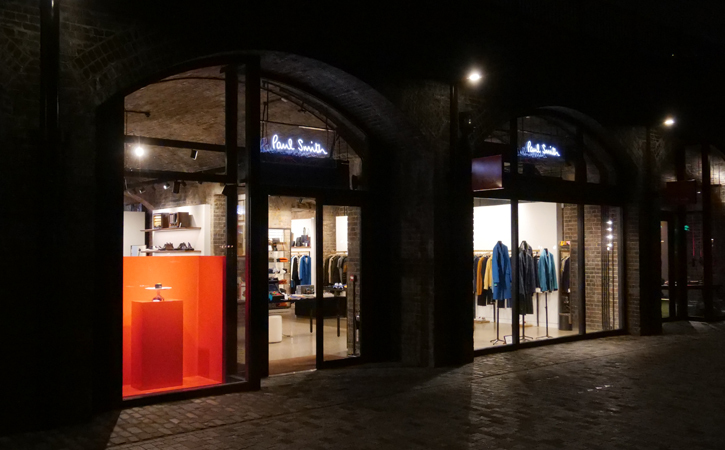 The original brick structures were built in 1850 as storage units for the tons of coal that would arrive in London each day to power the city’s transport and industry. 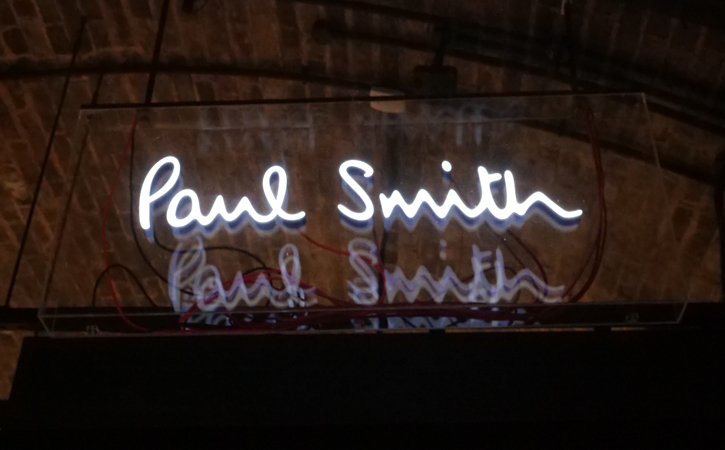 One interesting chapter in the building’s history was that these empty spaces birthed London’s underground rave scene in the 1980s and 1990s.